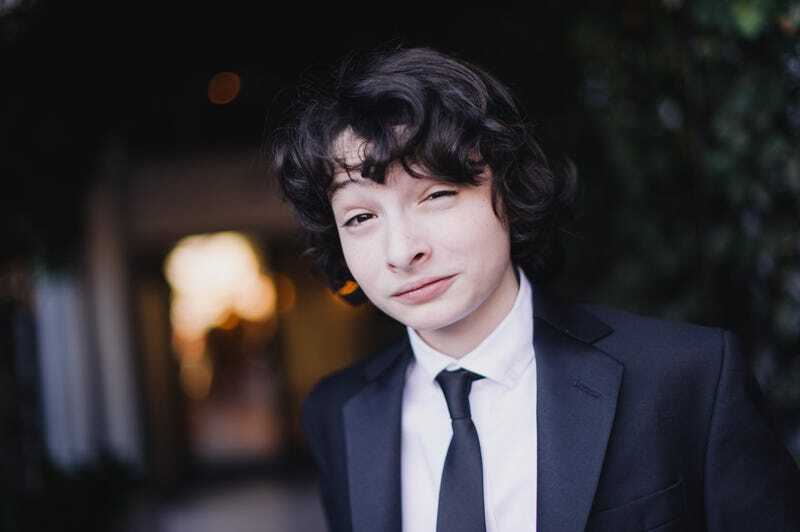 Once upon a time, Finn Wolfhard was just that nice, moppet-headed boy who played polite, excitable Mike Wheeler on Stranger Things. But then he picked up that blasted guitar and started palling around with dirty punks like Mac DeMarco and PUP and now he’s out here dunking on the olds. Richie Tozier would be proud. Earlier this week, the budding star lent his considerable talents to an entirely new character, that of a “middle-aged business man” who, after being booted by his ex-wife, Karen, has taken up vlogging. You know vlogging—it’s that thing Jake Paul does. Wolfhard’s character is a pathetic one, sleeping in tubs and using his wife’s hairbrush while spiraling into a deep pit of despair. Watch it below, and marvel at how puberty and punk rock has taken our sweet, innocent Mike Wheeler away. Lest you think this is all a gag, however, Wolfhard made sure to note that the video “must be real in some case,” which caused more than a few fans to rag on whatever’s happening with his phone case. Hey, if you’re gonna dish it out, you better be able to take it. Stranger Things’ second season drops tomorrow, and that kid better be on his best behavior when it does.